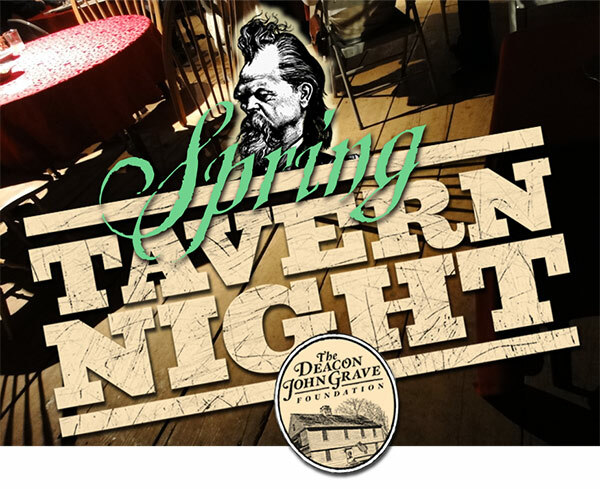 The Deacon John Grave House, 581 Boston Post Road in Madison, will hold our Spring Tavern Night on Saturday, March 23rd from 7 to 9 p.m. The c. 1685 house once served as a tavern and inn starting around 1707, in the early days of the Boston Post Road. 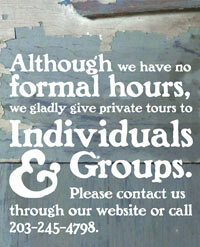 Admission is for adults age 21 and older only. 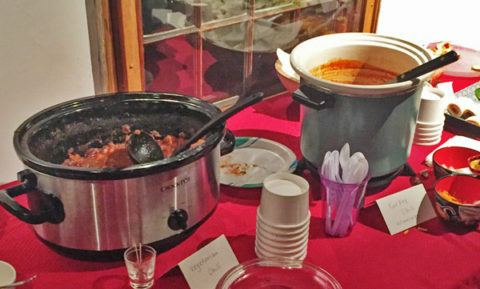 Tickets are $25 for DJGF members and $30 for non-members. 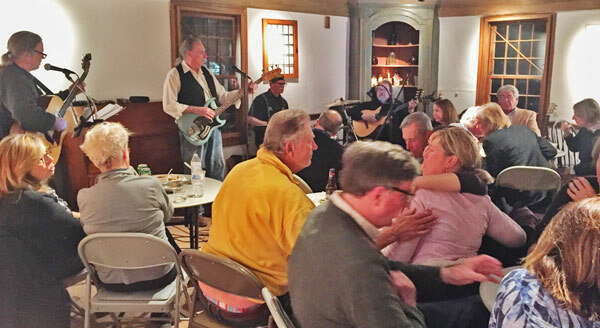 Light food and drink included along with our Deacon Grave Band. Space is limited! Fun is not! You can easily and quickly make a secure donation using your credit card or PayPal account by clicking the donate button above.